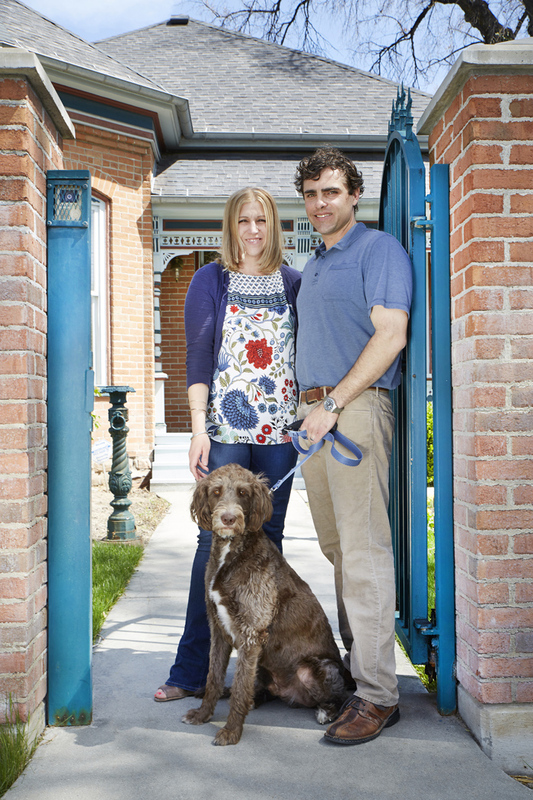 Jamie and Tyler Jackson, owners of Major Street Pet Services. Photos by Steven Vargo. According to the American Pet Products website, in 2016 there were 312.1 million domesticated pets living in 129.8 million homes in the U.S. Dogs and cats are the most popular. Birds, hedgehogs, rats, mice, turtles, pigs, goats, fish, guinea pigs, sheep, snakes, and other reptiles are some of the other animals often kept as pets. Many of our pets are treated like family, dogs in particular: they go on vacations with us; we employ the services of doggie daycare to ensure they won’t be alone during the day, where they can play and socialize with other K9’s; and a lot of us even feed them gourmet food. These are just a few of the things we do for our furry—and not so furry—family members. When you find your pet at the end of its life you can still treat them with the love and respect they deserve. 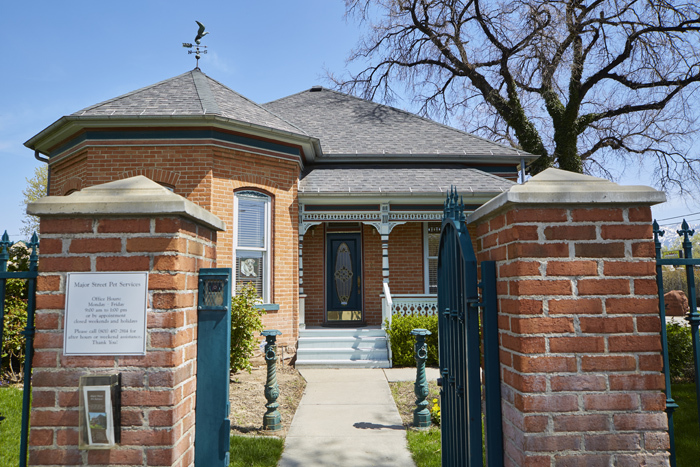 Major Street Pet Services offers private cremations. “Our private cremation is one pet at a time, and that makes us a little unique,” says Jamie and Tyler Jackson, owners of Major Street Pet Services. 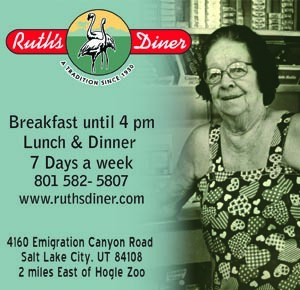 Burial services, funerals, and preplanning are other services they offer, as well as urns and other memorial products. The Jackson’s got into the pet cremation business with an idea from Jamie’s father, who owns a funeral home in Tooele, Utah. In larger markets, he was seeing funeral homes add pet services to their businesses. 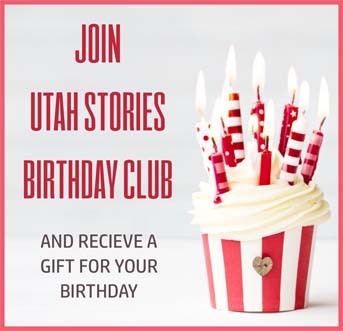 Jamie gave up her job as a special event planner for the State Fair Park six years ago, and Tyler gave up a public relations job at Alta ski area to start Major Street Pet Services. “We really do care about people’s pets. We treat them like they are our own when we have them. We’re very respectful,” says Jamie. 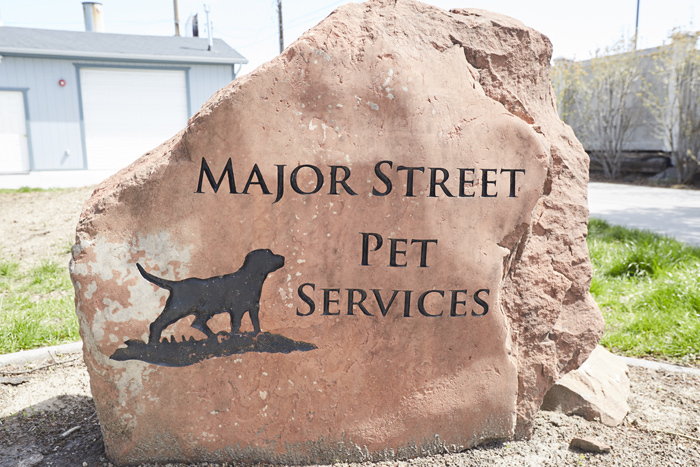 Major Street Pet Services is located at 1727 South Major Street, Salt Lake City.